My love for food is never ending. I mean I’m a constant snacker, from the moment I wake until I go to bed I could eat. My name is Michelle and I am a snacker. 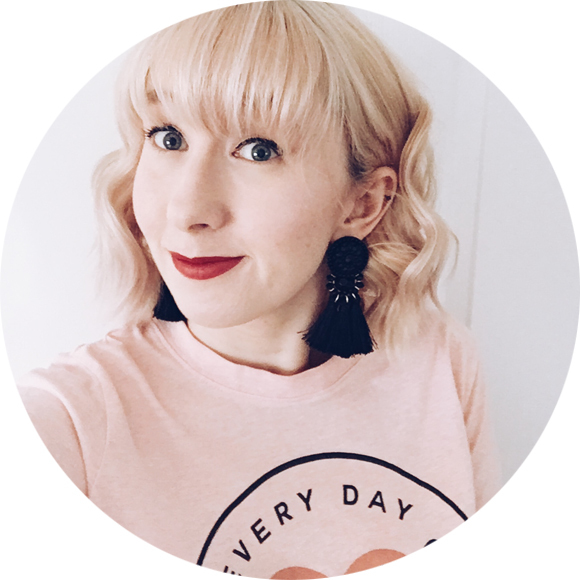 (I feel like there are a lot of admissions on this blog). 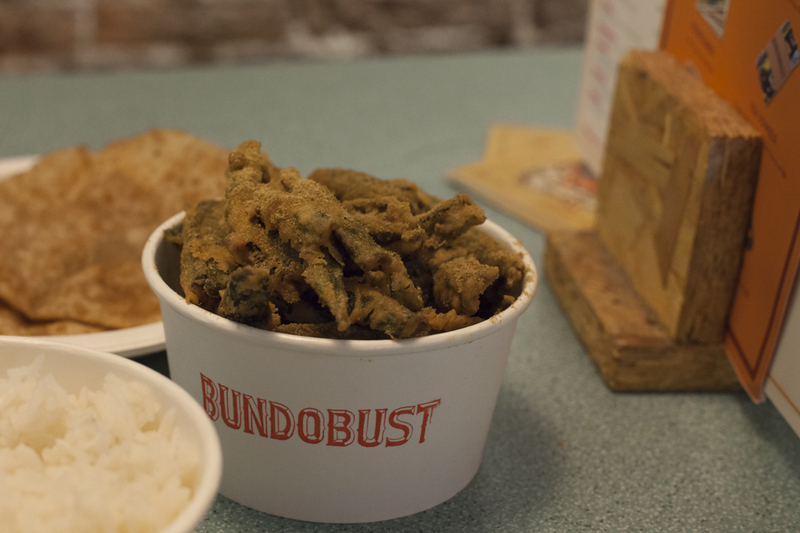 I was invited to try the new menu items at Bundobust in Leeds and I suggest you do too. 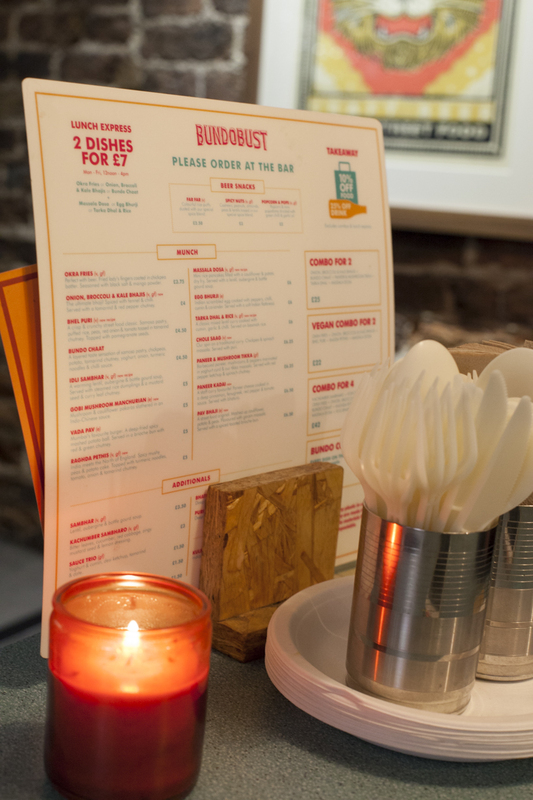 Leeds is absolutely killing it at the moment with menu revamps of some of our favourite places to eat. 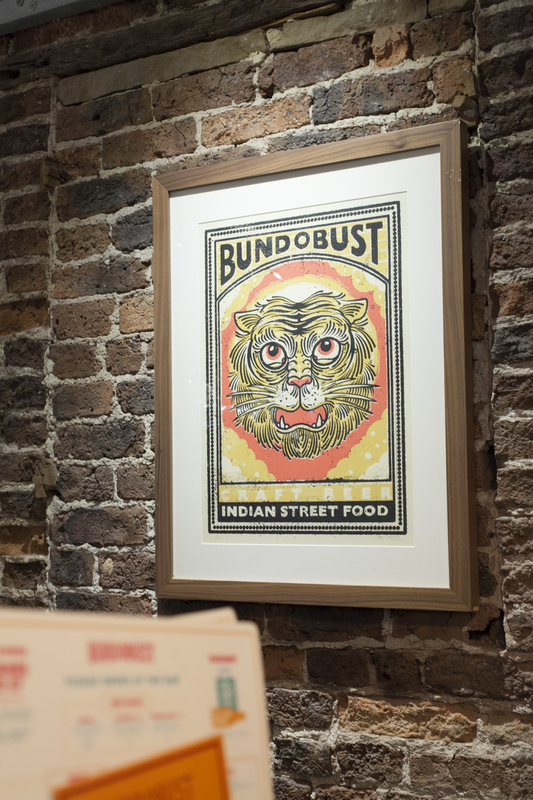 Firstly, Bundobust is a little hideaway on Mill Hill, you know next to THAT kebab shop. 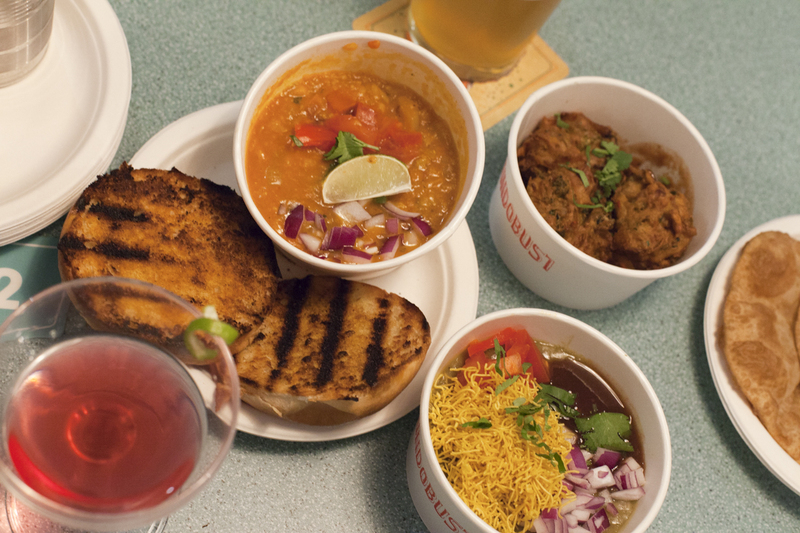 I promise you the that Bundobust is the better option not only for you late evening after drink snacks but also for an after work pint and food. Its all Veggie too. Please don’t turn your nose up at this fact because it’s actually really good. I was going to write ok, but that doesn’t really do the majority of the items justice. Sounds dreamy right? So the stand out items were definitely the Okra Fries and Raghda Pethis. 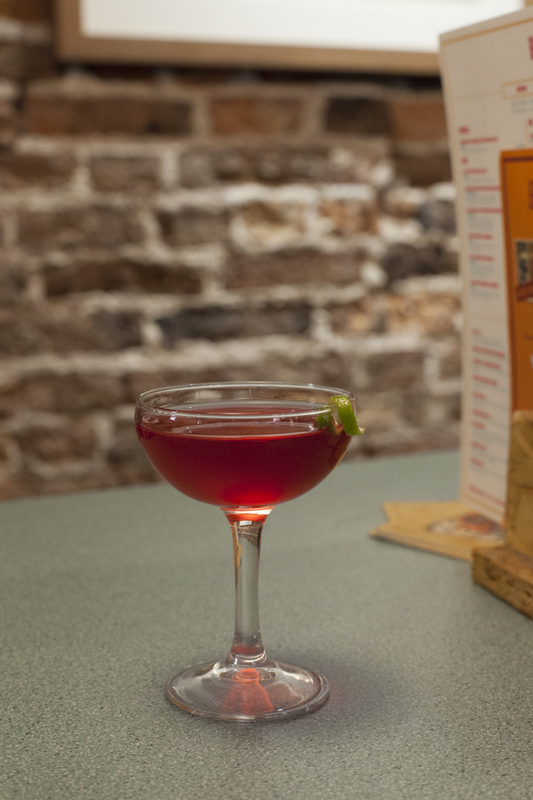 I could do with a tub of okra fries and a beer any night of the week. Now the actual dream item for this Yorkshire Lass Raghda Pethis. Simply put a Yorkshire/Indian fusion of bloody mushy peas. Heaven in a tub. Honestly I could of eaten 2 or 3 of theses. What I wouldn’t order again was the Nav Bhaji, a cauliflower based street food dish. It was just a bit meh. Didn’t really do it for me. The brioche bun it came with though. Now that was perfect for dipping into the Raghda Pethis.